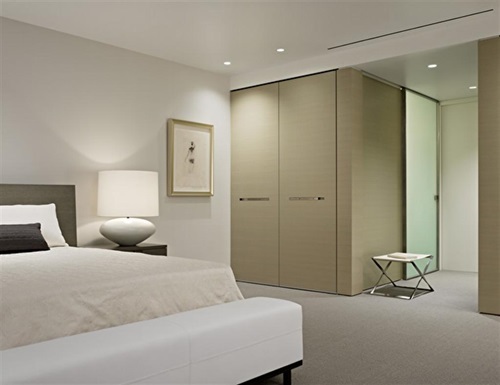 Bedrooms designs are usually chosen carefully by homeowners, and there’s a good reason for that. Whenever choosing the design patterns, you’ll tend to be more restrained when it comes to the interior parts, as it is the place where your guests should feel comfortable. 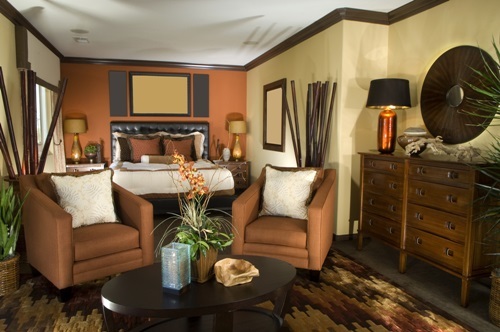 However, in designing your bedrooms you’re a hundred percent free to express your passions and color taste wildly. 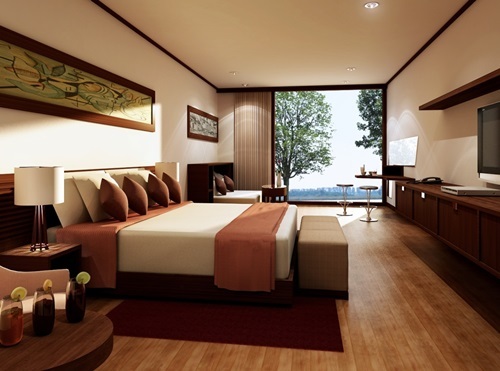 White color has been recognized globally to be the most appealing color in bedrooms. That color is timeless for it matches any other color scheme and it has the unique ability of giving an atmosphere of tranquility and peace. You can use that color in bed frames, mattresses, sheets and cushions. However, when it comes to choosing each one of these things, you should consider some tips. 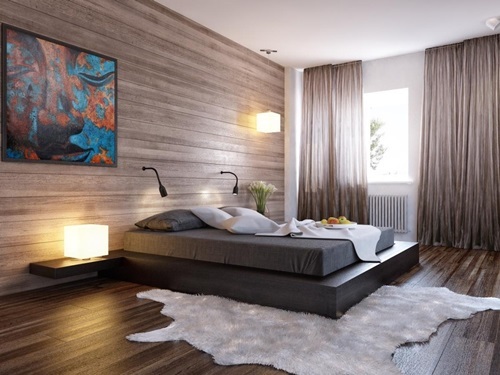 As for bed frames, there are two different models; wooden frames and metallic frames. The wooden ones are more naturalistic and durable; however some people prefer the metallic ones for its elegance and interesting look. While purchasing bed sheets, you should keep in mind that there’s a barometer to their quality. One of those barometers is the thread count in each one square inch of fabric. The higher the thread count is, the higher the quality along with the cost will be. You should also pay attention to the fabric material that you’re comfortable with. Bed sheets could be made of Egyptian cotton, silk, flannel, rayon or satin. Egyptian cotton is famous for its smoothness especially for the kids and people who have sensitive skin. It might be a little bit more expensive but the return is worth it. For your bedroom to get as magical and majestic as it could, take a look at the damask fabric. It is a beautiful woven fabric for linens and upholstery that can be used for both its feel and its striking designs. Speaking of which, there are different kinds of bed that would incorporate perfectly in that ambiance. One of those kinds is Sleigh beds which are also known as Lit Bateau beds, they have been popular since the pre Elizabethan era due to their ornate carvings and their majestic looks. Also, there’s futons, platform, bunk, sofa, or loft beds, each of those have their advantages and disadvantages. That is why it is worth examining all the available kinds online before shopping to make the perfect selection suitable for both your style and your budget.